You might not even think that a walkway matters to the appearance of your home, but it sure does. One of the first things that people notice is where they walk when the come over. 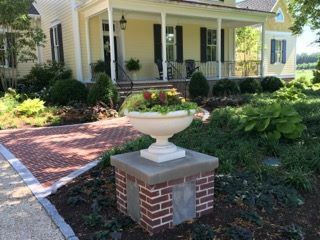 Let F. A. Hobson Landscaping design an build a walkway that makes everything look amazing… Call today for a free quote and see what we can do for you… 410-827-9614.